This platform, the AmbaNews platform advises the leaderships of the Ambazonia War of Independence to now begin actively implementing anticipatory self defense which shall constitute targeted strikes East of the Mungo. La Republique is home to several military barracks and that keep training terrorists who move across the Mungo to wreak mayhem on our people. Such barracks – which have proven to be grounds that train terrorists must be dismantled to reduce supply of terrorists. Self-defence is a customary right as well as one recognised by the international law. Customary law lives side by side with conventional law. Under customary law, anticipatory self-defence is permissible when the threat of an armed attack is ‘imminent’. 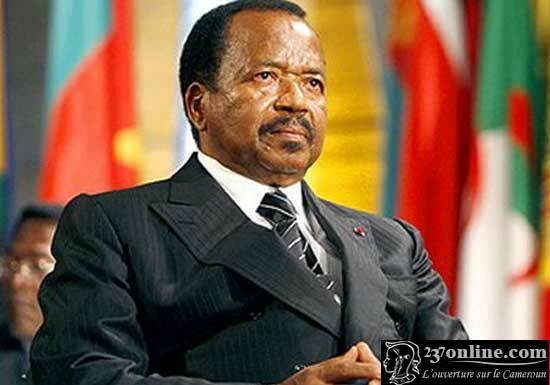 The actions of La Reublique du CameroUn is more than just a threat. They are actually conducting the act! This is a weekend reflection. From federalists to ‘independentists’. Ambazonia MUST be free. War has a life on its own, once declared, it finds its way where ever it wants all by itself. Ambazonian leadership will not take the war anywhere, the war itself declared and started by Biya will take itself wherever it is needed. IT IS A VERY GOOD IDEA TO TAKE THE WAR ACCROSS THE MUNGO. JUST DEFENDING WONT HELP. A GOOD DEFENCE IS A GOOD OFFENCE.